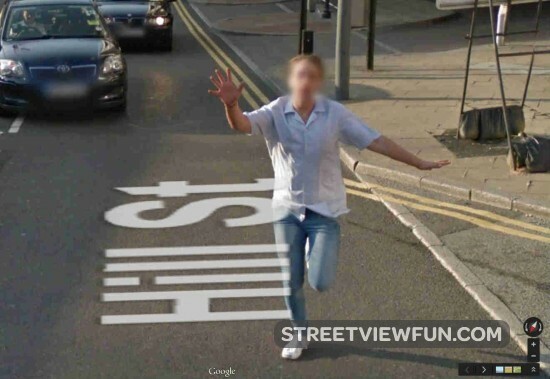 Local news media caught up with this guy after the embarrassing moment became public on Google Maps. He says he’s “now a changed man”. 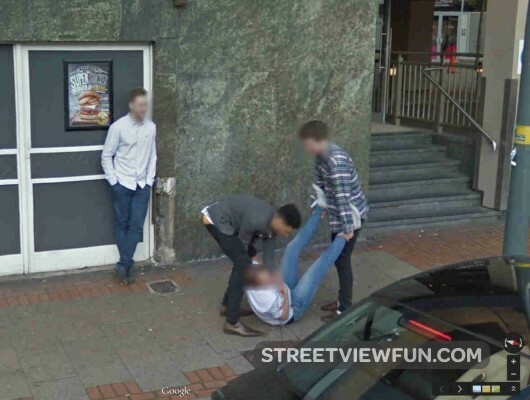 First he was carried by some friends and then he started running after the Google Street View car. Best part? His surname is… Beer. Reflect google car Google Street View Car caught in reflection Girls look in a mirror Drunk or sick?